Collectively characterized by knowledge, ambition and enthusiasm–our management corps is intent upon delivering the highest quality programming possible. An executive recognized as an IT leader who has worked as an adviser to industry leading companies. Upon concluding his applied research as a Ph.D candidate at The Georgia Institute of Technology, Oleson worked his way from an engineer to an executive through work to pioneer and evolve the field of Real-Time Business Event Systems, Real-Time Business Intelligence Systems and Operational Information Systems. 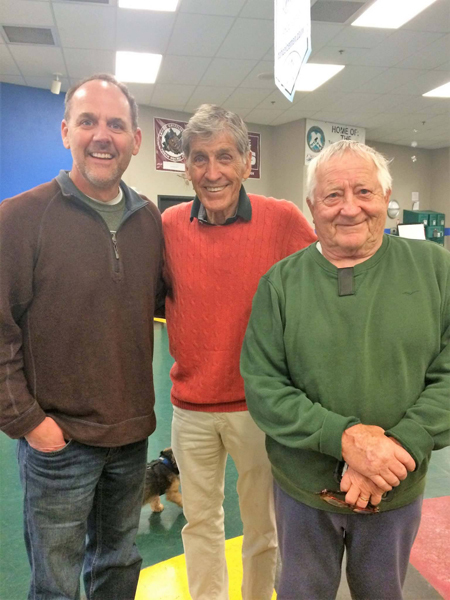 Oleson has dedicated himself to enabling local athletes. 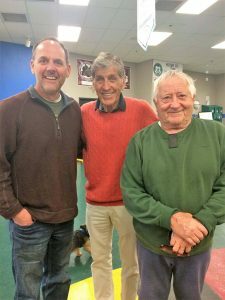 The owner of Tahoe Sports and Entertainment and the founder of Tahoe Youth Sports Alliance, Oleson has overseen consistent growth at Tahoe Arena and has made athletics accessible to our entire community. Mickey Lang began playing hockey in his hometown of Reno, NV. A local product, he moved to New York in 2004 at age 17, extending his career with the New York Applecore of the Junior A Eastern Junior Hockey League. Lang played with Applecore from 2004-2007 and was later selected to their All-Century team. Lang committed to Manhattanville College where he played for four seasons in the ECAC-West. In 2010, Lang was nominated as National Player of the Year after being named as a Division III 1st Team All-American. Lang earned a degree from Manhattanville in 2011 before beginning a four year career in professional hockey. He played in the CHL, ECHL and AHL. In 2014, Lang was named the Most Valuable Player of the ECHL while playing for the Toronto Maple Leafs affiliated Orlando Solar Bears. This achievement, the result of a relentless work ethic, enabled Lang to sign an AHL contract with the Toronto Marlies for the 2014-2015 season. Unfortunately, Lang’s playing career was ended by a forearm laceration. 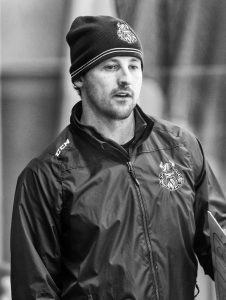 The transition from playing to coaching will be aided by summers Lang spent working for one of the nation’s premier Hockey Schools–Erik Nates Euro Hockey. Lang was able to learn and develop alongside some of hockey’s greatest mentors. 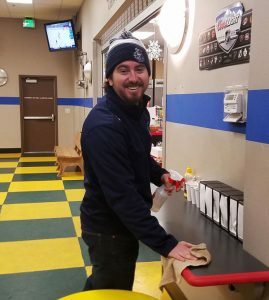 He is excited to pass his knowledge and passion for hockey along to his players. His intentions are to invigorate the junior program with his energy and to help each player achieve success at the collegiate level. Rich Garcia was born in Houston, Texas but raised in Cleveland, Ohio where he grew up playing ice hockey. Garcia was a three year varsity Letterman at St. Ignatius High School before playing for Cleveland State University (ACHA D-II). Garcia’s aspires to continue the growth of hockey in California and Nevada where he coaches players of all ages. Away from the rink Garcia enjoys skiing, boating and traveling.